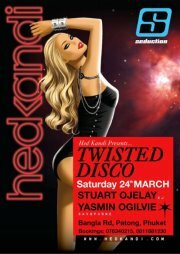 HED KANDI presents TWISTED DISCO at SEDUCTION on Saturday 24th March 2012 from 10pm with Dj Stuart Ojelay and Yasmin Ogilvie on the saxophone who will make you dance all night long. 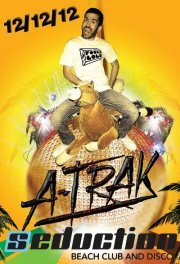 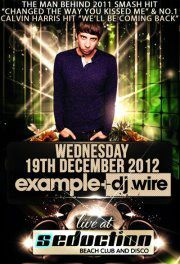 FOR VIP BOOKINGS AND GUEST LIST PLEASE CONTACT ME ON 0811881230. 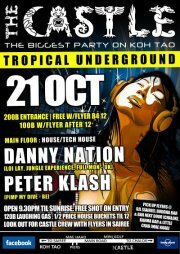 Hed Kandi is back and ready to roll.